Planning a visit to Saratoga? Spending the day, the night, the week, or the summer? 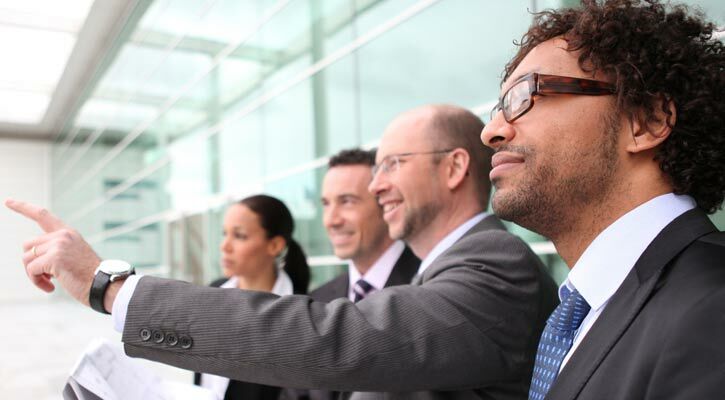 Make sure you take advantage of all this great city has to offer! Whether you're interested in a romantic outing, family-friendly activities, an action-packed day, or you just want to sample a little bit of everything, we've got your trip covered. 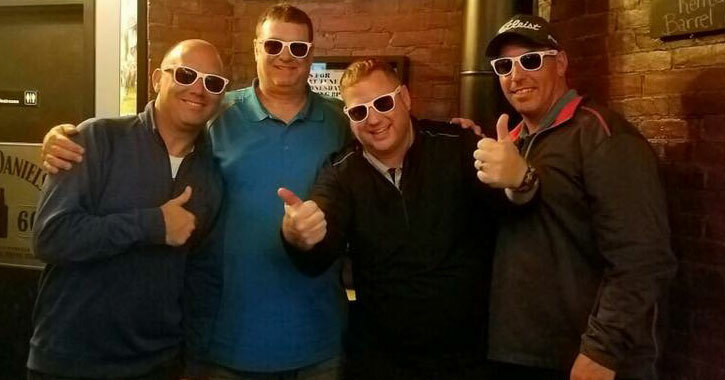 From golfing to gambling and more, check out our top picks for things to do during a guys weekend in Saratoga. This is the ultimate itinerary for a memorable weekend with the guys that hits all the hotspots. 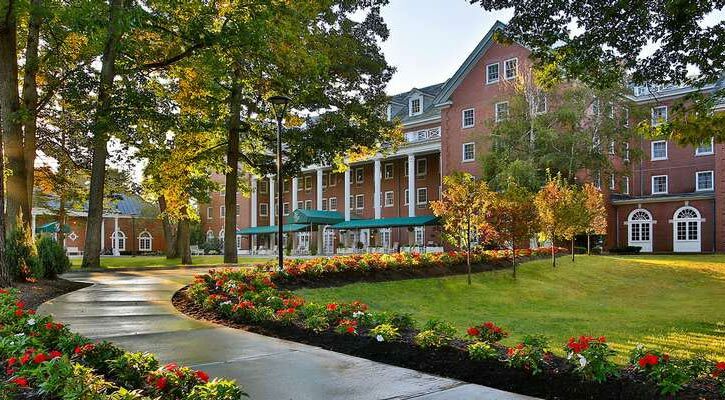 Saratoga is the perfect place to make the most of a girls weekend! 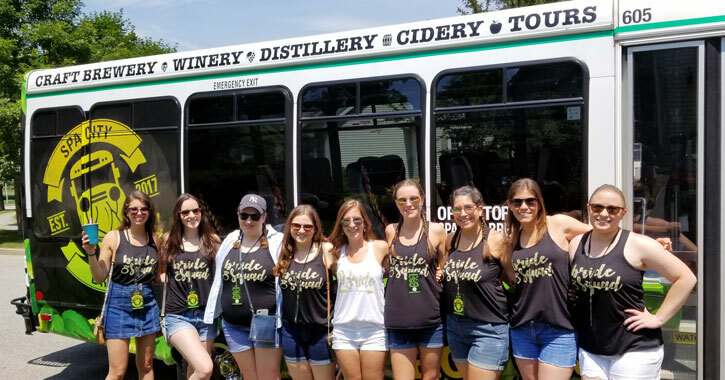 Whether you're celebrating a bachelorette party or another special occasion, or you're just looking to have fun with your girlfriends on a getaway, we've got the ideal itinerary for you. 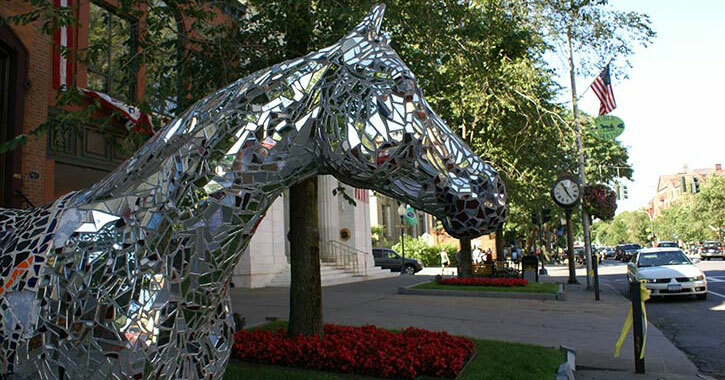 Saratoga Springs is known for its exhilarating arts and culture scene. If art is the reason why you're visiting the Spa City, you'll definitely want to check out the Arts Itineraries. In town for the weekend? Here's a full 36-hour itinerary that will carry you from Friday evening to Sunday morning. See the best of the best in Saratoga while you're here for a short time. Celebrate a special occasion with your significant other in Saratoga. 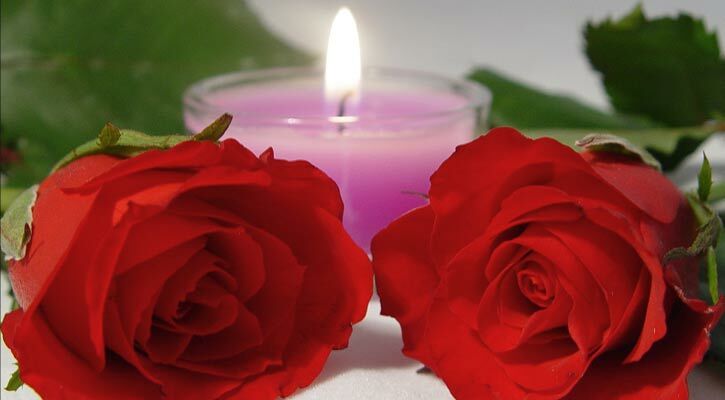 Stay at a bed and breakfast, relax at a spa, enjoy a dinner for two, go for a romantic stroll, or take a scenic drive. 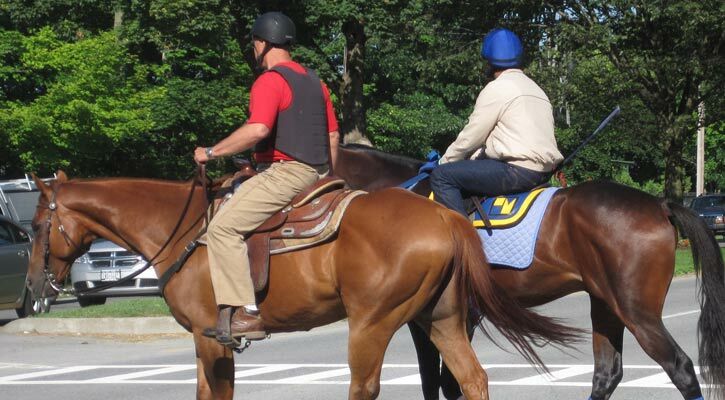 Our staff tells exclusive stories of their most memorable adventures in Saratoga. Find out otherwise unknown details, shared only by those who know Saratoga best. 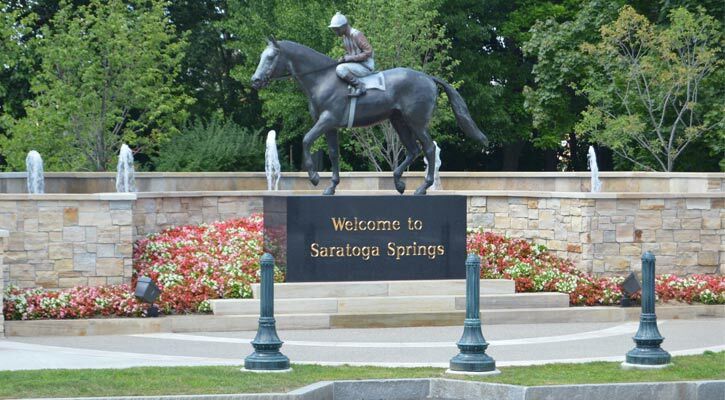 Sample all that Saratoga has to offer, from parks to the track, and more. This itinerary is for those who like to get out there and see all the exciting hotspots, and get in on the action! Saratoga is a wonderful place to visit with children! Find the many activities and attractions the whole family can enjoy. 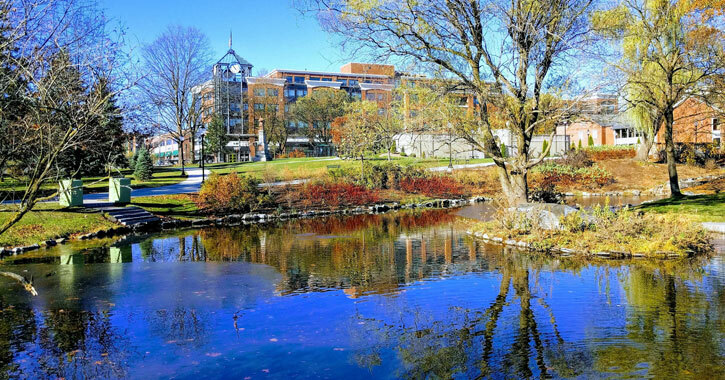 The readers of Saratoga.com submitted their opinions on the best places to visit, most delicious restaurants, exciting activities to do, and classiest boutiques at which to shop. 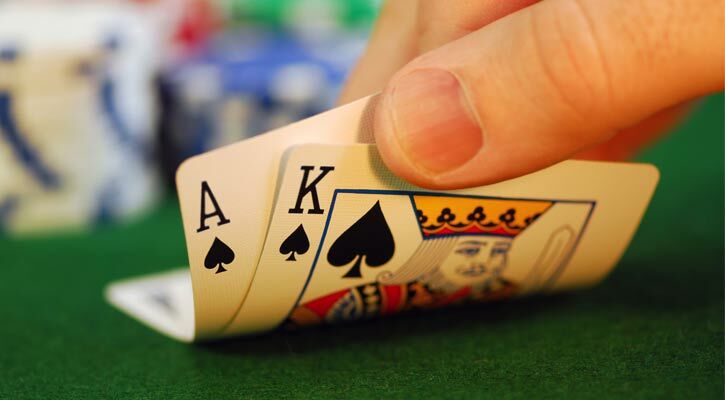 Who more would you trust to share the ins and out of Saratoga than its residents? Got a great tip or favorite hotspot in Saratoga? Tell the world! Submit your own tips and top picks and help visitors plan their perfect vacation! In Saratoga on business? Check out where to go and what to see, whether you're taking some time off from a conference to explore on your own or with friends, or you're hitting the town with colleagues.